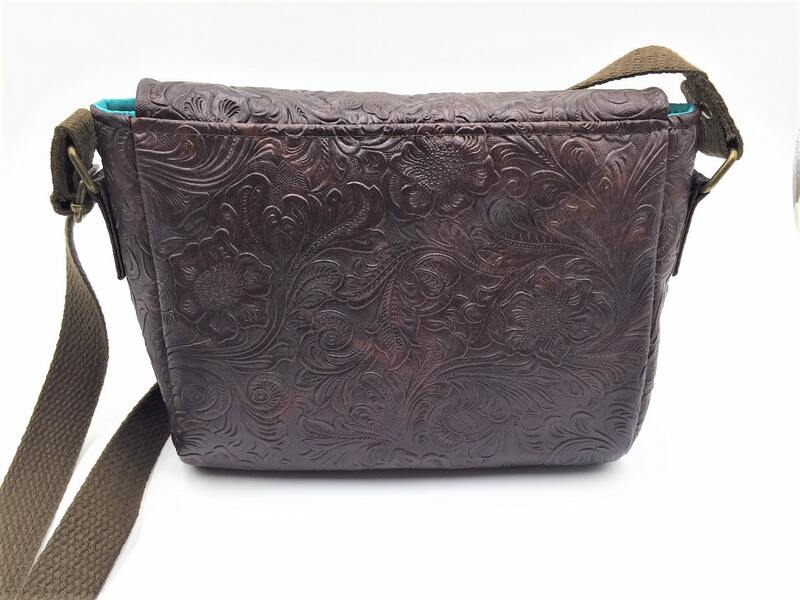 The saddlebag crossbody allows easy & quick access to all of your stuff! 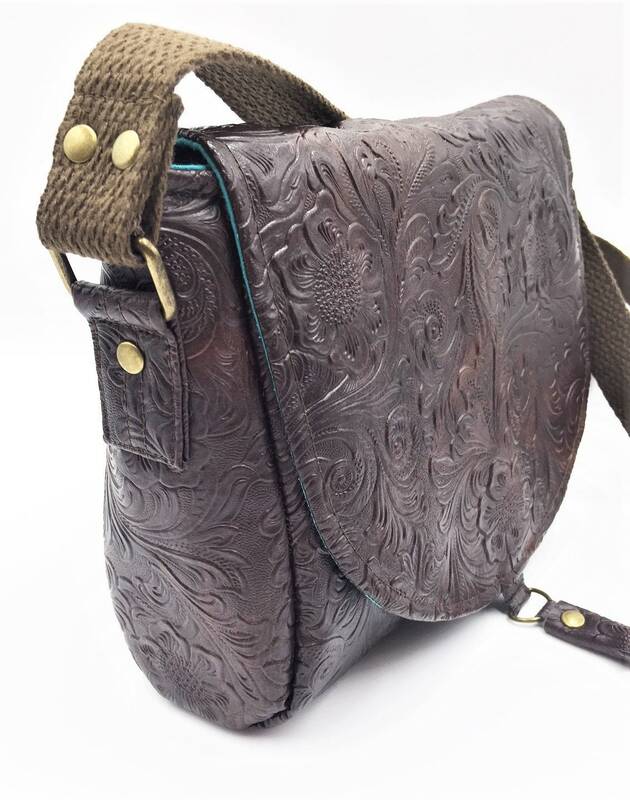 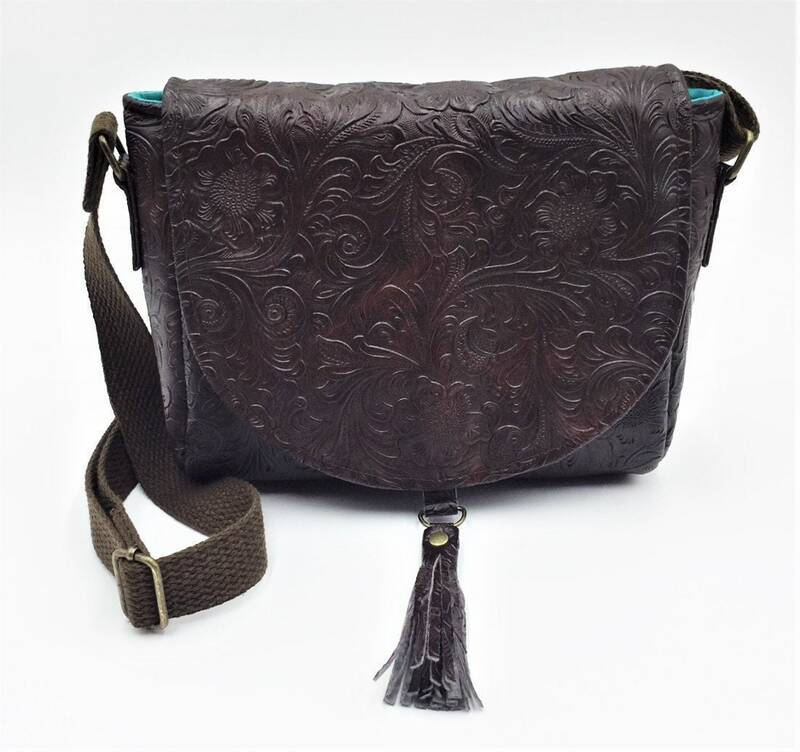 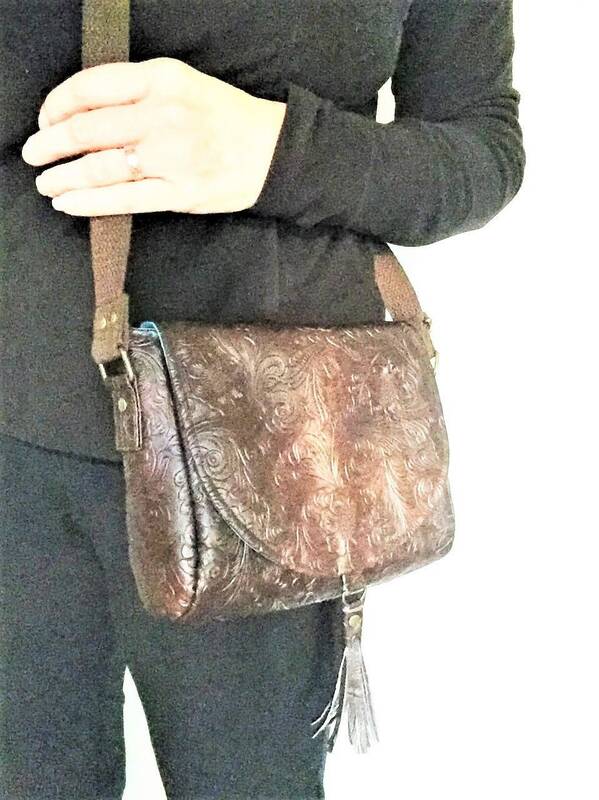 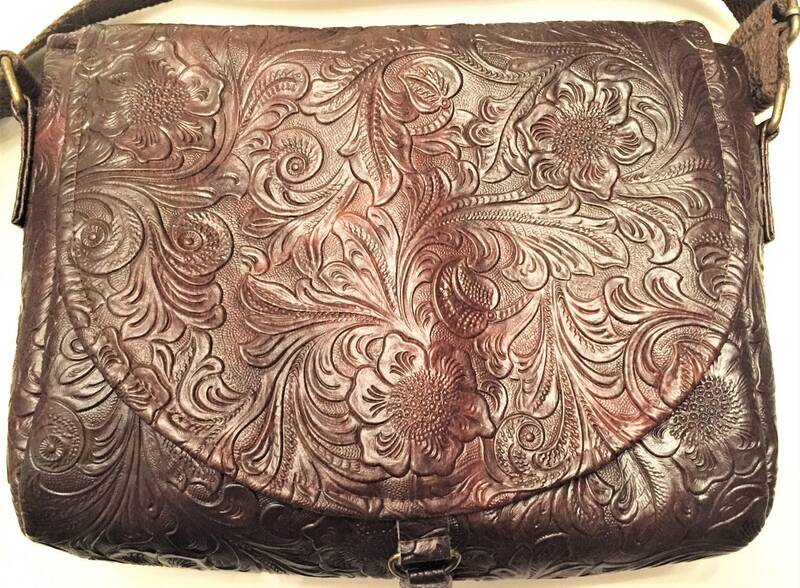 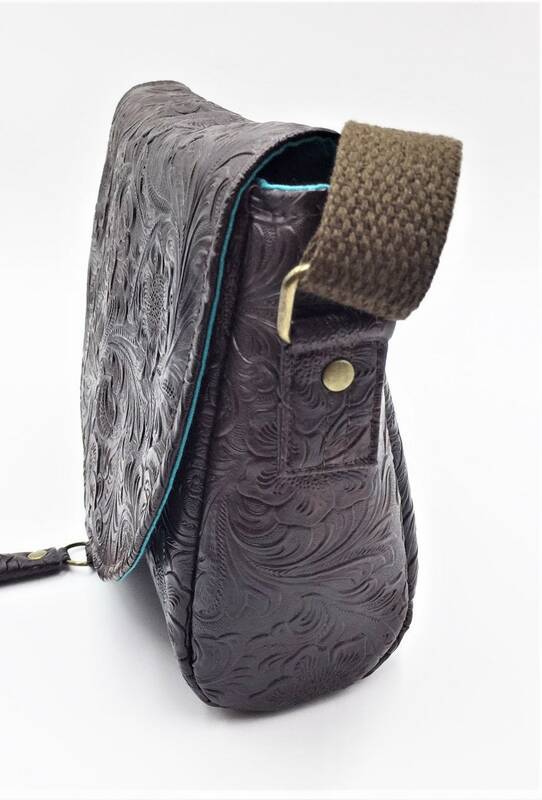 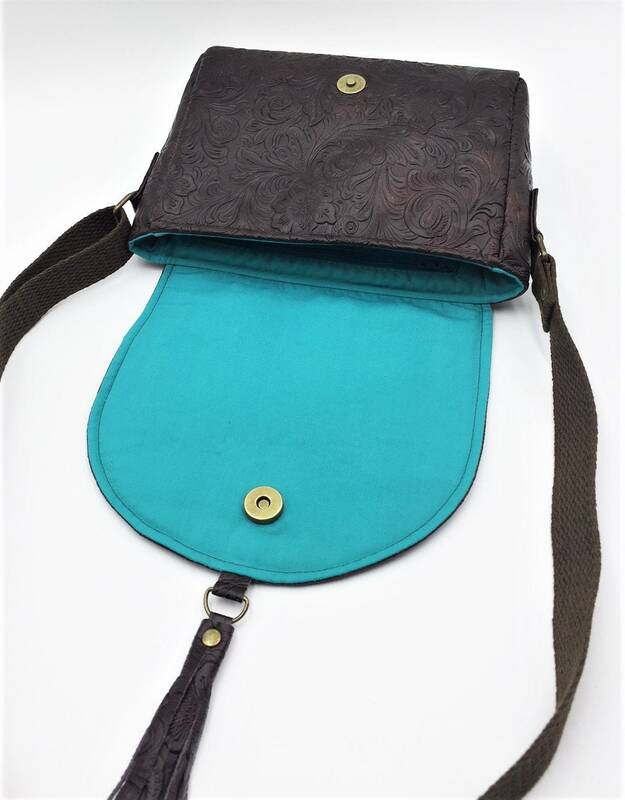 This beautiful small saddlebag crossbody will be mailed in a flat bubble mailer for economical shipping. 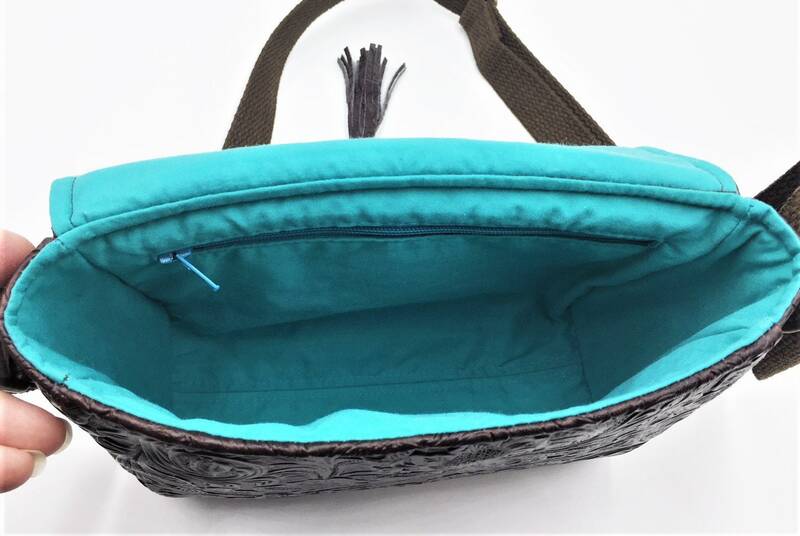 Please contact if you prefer another shipping option prior to purchase.